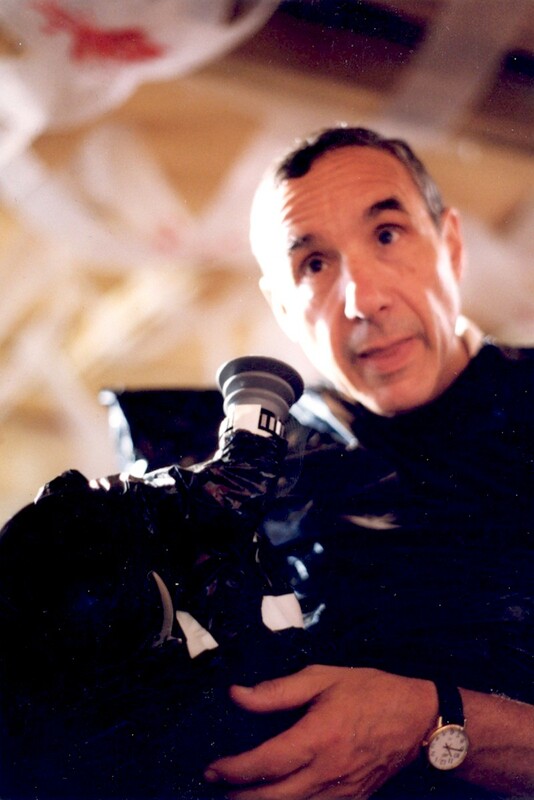 The 46th episode of the Reading and Writing podcast features an interview with Lloyd Kaufman – director of The Toxic Avenger, co-founder of Troma Entertainment, and film producer. Kaufman has written a series of guides for independent film makers, and his latest book Sell Your Own Damn Movie is available in bookstores now. Excellent podcast, Lloyd is always great. Thanks Michael. Glad you enjoyed the interview. Lloyd is an original, and he had a lot of interesting things to say about the state of cinema, etc. I agree, Lloyd is always fun and enlightening to listen to.